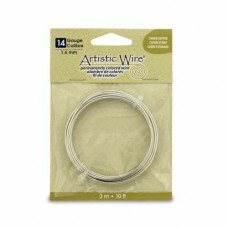 Certain crafts and jewelry creations call for a wire that retains its form and resists bending. 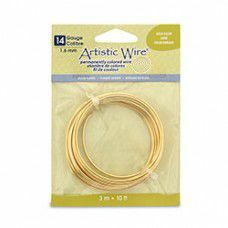 Use 14 gauge copper wire when you need to support your jewelry designs structurally. 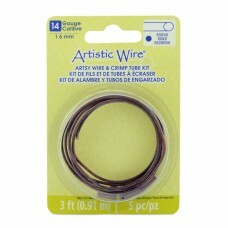 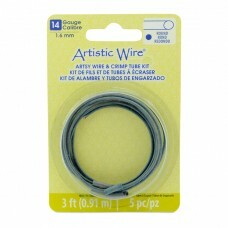 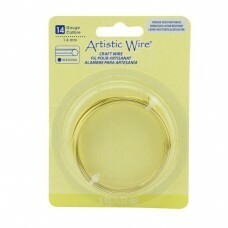 This gauge of wire is also great for collar type necklaces and bangles. 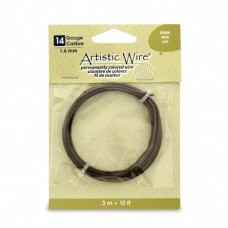 Choose from several different lengths and finishes that are available.